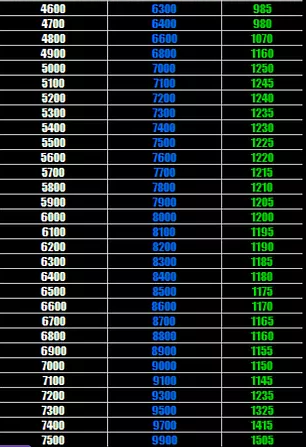 FIFA 19 tech avion is a collection of trading methods that are extremely successful in making 100k+ a day. Today we look into a low cost budget method, needing only 25,000 coins to do efficiently. This METHOD can be used with any player between 1500 – 7500 coins. However, players from the Top 5 Leagues (EPL, Ligue 1, Bundesliga, Serie A, Liga Santander) sell a lot quicker than other player due to the higher demands. See the bottom of the page for Proof of this method. Buy players for no more than 200 coins than the cheapest BUY NOW of a player, making sure he has a chemistry style already applied. 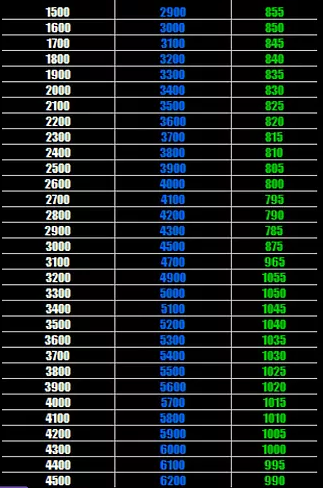 Apply 99 contracts and 99 fitness and list using the scale below. So we buy a Ander Herrera with a Chem Style already applied for no more that 2600 coins. We then send him to the club and apply 99 contracts and 99 fitness. Using the scale below we then see that if we purchased him for 2400 coins we now list him for sale, for 3800 coins. Therefore, after tax and the cost of contracts and a fitness card we make 795 coins profit. In order to make around 100k+ a day, you need to have around 300K+ in order to get around 50-80 players at once. If you only have 3-5 items on your trade pile you may only sell 1-2 an hour. Where as if you have 50-80 players at once on your trade pile, you may sell anywhere from 10-15+ players an hour. If they don’t sell in the first hour, all you need to do is keep relisting the player until he sells.